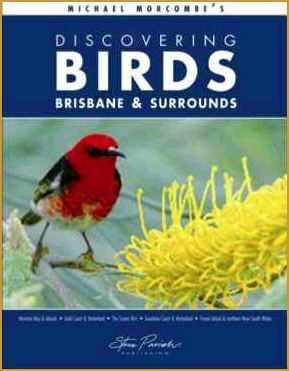 The bird list for the Greater Brisbane includes about half of Australia's species. From this exceptionally rich bird list have been selected many species that are common "backyard birds". But also included are others that may be more secretive, colourful,or of fascinating behavior, there often from the forests of nearby franges, coastal islands and wetlands.